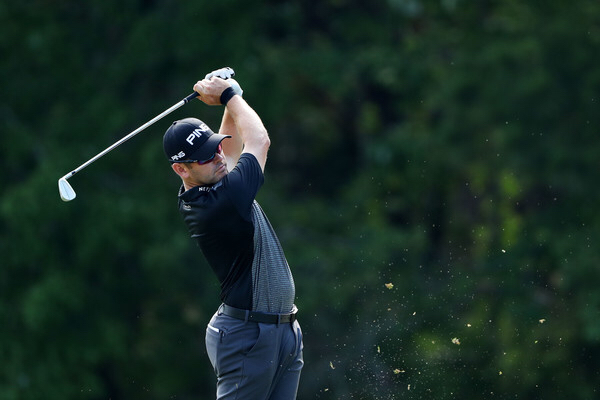 With each passing week there's a new golf club being released. I'm one when it comes to irons of keeping them for awhile, my last set TaylorMade 2.0s I had for almost 5 years. The latest irons I picked up were some used Ping G25s so I tend not to buy new right away. That's not saying I don't like to drool over companies new offerings. 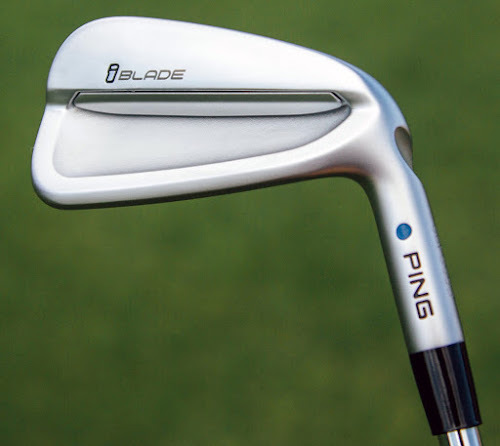 Pics surfaced a little over a week ago of Ping's soon to be released 2016 iBlades, suited for better players a few are already popping up on tour including Louis Oosthuizen. Other players like Miguel Angel Jimenez, Angel Cabrera, Hunter Mahan could be next for switching over. 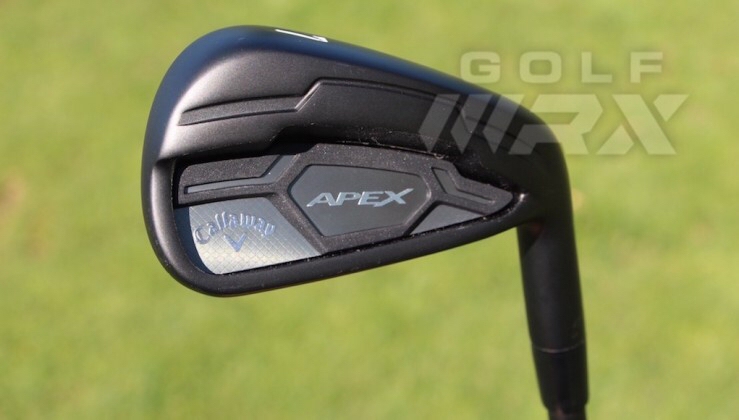 Callaway just this week has said they'll release the Apex CF '16 irons in a satin black pvd finish and from recent pictures from GolfWRX.com they do look mighty pretty. Pre sale date is May 20th with official release being June 3rd. Your review is good. thanks. My blog also about golf.